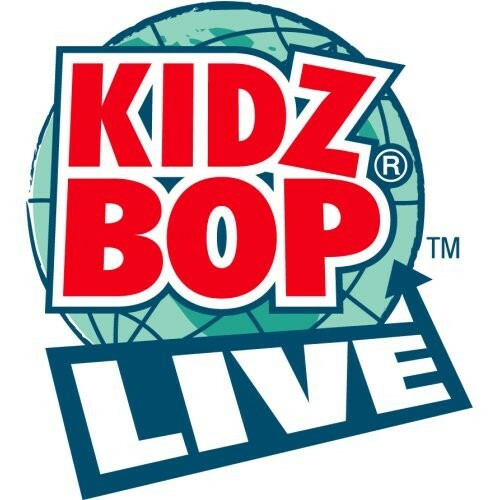 Kidz Bop Live fans are getting excited and it’s easy to see why as Jacobs Pavilion at Nautica announces their live show! All of this will take place on Friday 22nd June 2018 – so what are you waiting for?! Book your tickets today!